Turkey (MNN) – There’s a saying that goes ‘To be Turk is to be Muslim and to be Muslim is to be Turk’. It’s also been the root ideology behind increasing pressure on Christians in Turkey. 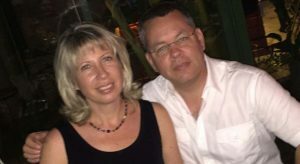 The recent high-profile case of American pastor Andrew Brunson seems to have coincided with a spike in public hate speech against Christians in Turkey. It’s an alarming trend, notes Miles Windsor of Middle East Concern. Where other countries might have citizens who would take the state-controlled press with a ‘grain of salt’, the same cannot be said in Turkey. The reality is, he points out, that hate speech towards the Christian community in Turkey isn’t new. What’s more, this is not simply the result of the Andrew Brunson case. In the 2018 annual human rights report released by the Turkish Association of Protestant Churches, Turkey’s media outlets (national, local and social) published information designed to incite hatred of Protestants “due to their beliefs”. Brunson’s arrest, incarceration, and trial provided plenty of fodder. 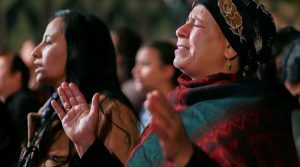 Open Doors observed the trends in their annual World Watch List, which ranks the top 50 countries around the world where persecution of Christians is the worst. On the 2019 list, Turkey moved up to 26th place, up from 37th last year. This is due, in part, to continued fallout from an attempted coup in 2016. In the name of ‘national security’, President Recep Tayyip Erdogan gradually took on more powers and eventually his government dropped the democracy façade and began openly restricting freedom. In trying to shift the government from a secular one to one under Sunni Islam, there’s little space left for religious minorities like Christians. That creates a climate of uncertainty, according to church leaders in Turkey. Everyone is under more scrutiny. Many Christians outside of Turkey wonder how they can help or how effective any help they can offer might be. Windsor says that we can do two things to come alongside Christians in Turkey. 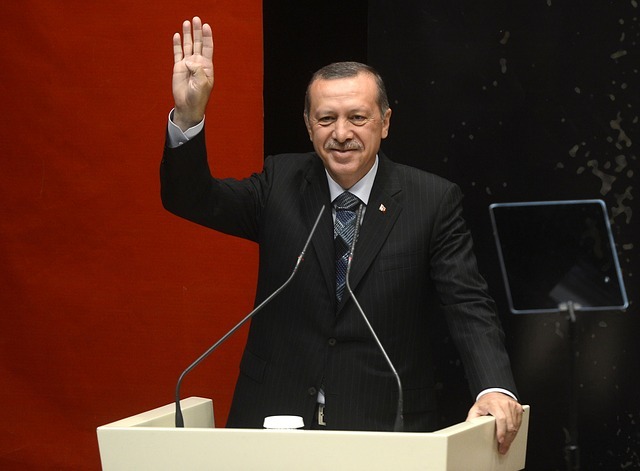 Headline photo of Turkish President Recep Tayyip Erdogan courtesy of Pixabay. Pray for wise leadership to peacefully navigate tensions between nationalists, radical Islamists, and Kurds. Pray for the Gospel to advance in power amid increased hostilities and persecution.